This course is intended to apply your knowledge of HIPAA basics to the workplace. 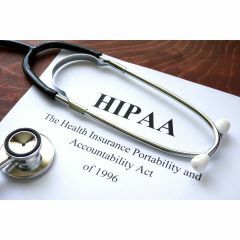 You should complete part one of this series (“HIP001 – Understanding HIPAA”) before taking this course. Este curso es la segunda entrega de una serie de dos partes sobre la Ley de Responsabilidad y Transferibilidad de Seguros Médicos (HIPAA, por sus siglas en inglés). Está diseñado para aplicar sus conocimientos sobre los aspectos básicos de la HIPAA en el lugar de trabajo. This course is written for those serving in the required position of the privacy officer. It provides an overview of the job requirements as determined by the Health Insurance Portability and Accountability Act of 1996 (HIPAA). 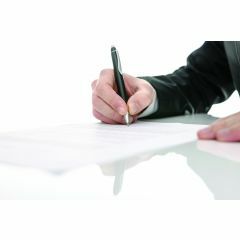 A HME Certified Professional (HCP) is an individual who demonstrates a commitment to their organization and the HME industry. The HCP takes ownership of their professional development to gain a general knowledge of the HME industry. Upon completion of the course curriculum and test you will receive a certificate to show you have completed the HME Certified Professional program. This certification must be renewed every two years. Universal precautions and infection control policies must be strictly followed to prevent infectious diseases from being transmitted from one person to another by body fluids. 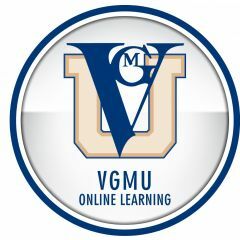 The policies and procedures presented in this course meet with Centers for Disease Control and Prevention (CDC) and OSHA guidelines and HME industry best practices at the time of publication. Este curso les proporciona a los proveedores de servicios del cuidado de la salud un resumen sobre las medidas de control de infecciones, incluyendo precauciones estándar, precauciones de transmisión (aislamiento), lavado de manos, equipamiento de protección personal, esterilización y desinfección. This course provides information about how health care workers can minimize the risk of occupational exposure to bloodborne pathogens. El personal del cuidado de la salud mejorará su entendimiento sobre las precauciones usadas para protegerse a sí mismos y a otros contra los peligros de la salud resultantes de la exposición a la sangre y ciertos fluidos corporales que contienen patógenos transmitidos por la sangre. This course provides a guide for cleaning and disinfecting many home medical products as well as the principles behind a variety of cleaning and disinfection procedures. 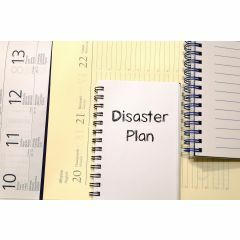 This course provides the information you need to develop a Disaster Preparedness Plan for your HME business. 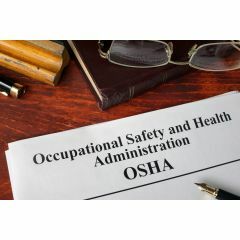 This online course outlines the OSHA guidelines and requirements for using Safety Data Sheets and the responsibilities for employee safety. 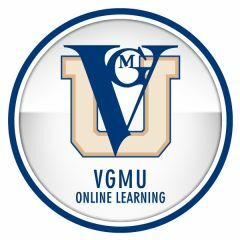 This course provides an introductory overview of OSHA. 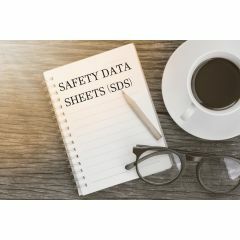 This course provides an overview of safety data sheets (commonly referred to as SDS and until 2012, MSDS). Este curso proporciona un resumen sobre las hojas de datos de seguridad. 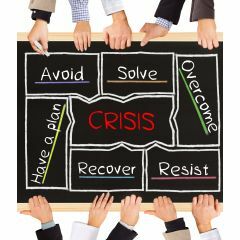 This course provides guidance to individuals – including managers and employees – so they can prepare to respond to an active shooter situation.